What makes Vizio Makeup Academy different from other educational institutions that offer to teach makeup on the Internet? 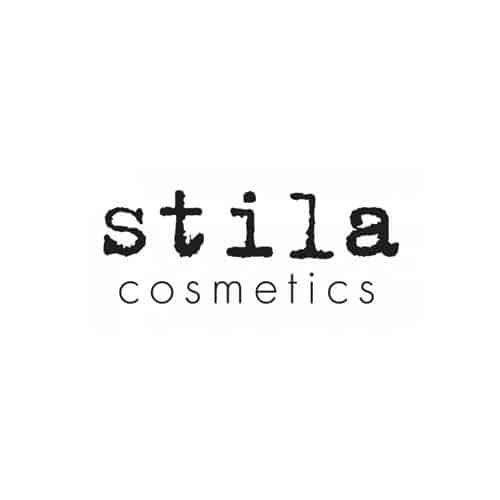 Honey, we offer discounts on so many of your absolute favorite professional cosmetic and makeup brands and products! Now, where have you heard that before? 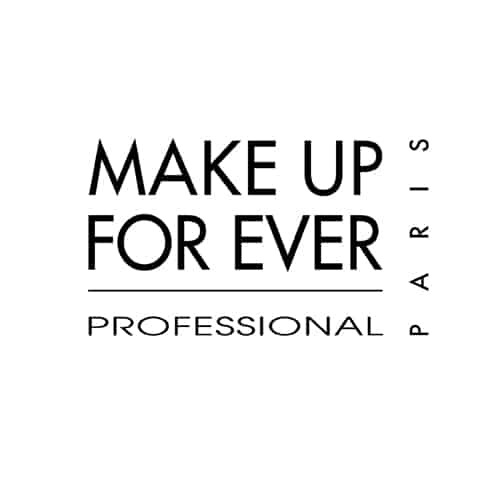 Once you’re a student at our academy, you can achieve up to 60% off market price on several of today’s professional cosmetic and makeup brands in the industry! Now you are probably wondering, how do I receive cosmetic discounts? Fear not, this is your ultimate guide! 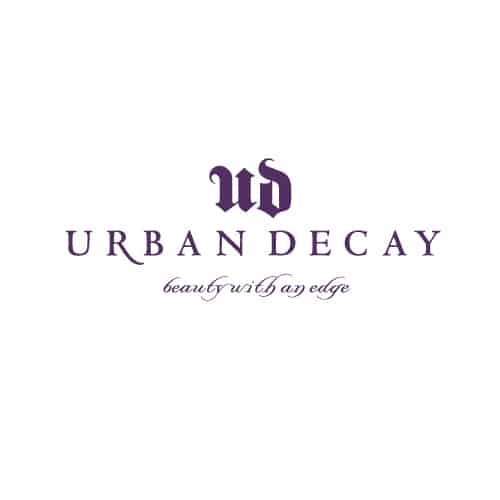 Vizio Makeup Academy offers to teach you about the cosmetics required for TV shows, films, FX, runway, print and so much more, but the best part is you get to actually have these hero products, especially with professional discounts. We think that is kind of obvious that since you are already here that you, as our student, must have the same passion that we do when it comes to makeup. You just simply can never have enough! Let’s be real, we all have at least once considered giving up our food or clothes in order to buy even more makeup. But you don’t have to worry about that anymore because we’re offering you a way to achieve all the makeup you desire. 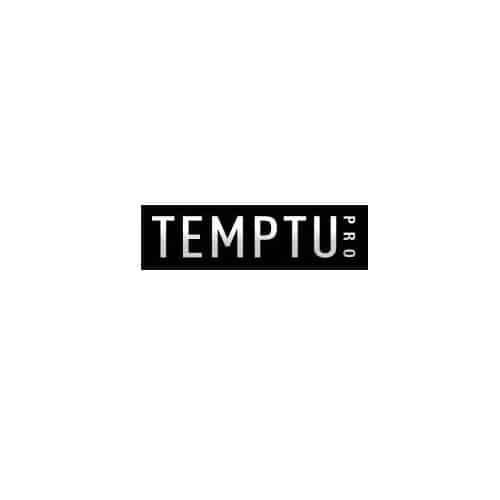 All you have to do is sign up to get a ProCard, which is one of the biggest perks of becoming a professional makeup artist as it lets you enhance your makeup collection without turning broke. Here, at Vizio Makeup Academy, we firmly believe that achieving up to 60% off on products is a gift that should be given to all. 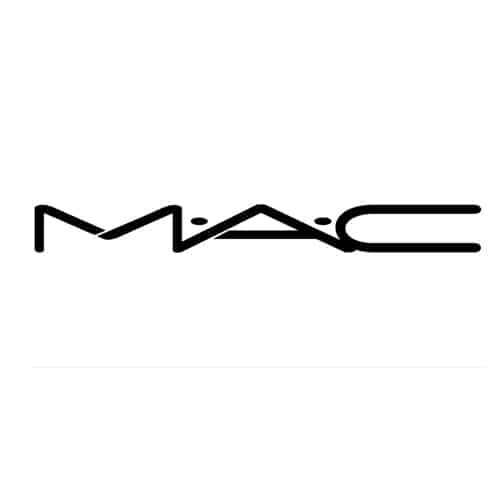 Which is why we have exclusively affiliated with some great companies such as Smashbox, MAC, Stila, Makeup Forever Urban Decay, Mehron, and Temptu, etc. which will grant not only our graduates, but our current students their very own ProCards, as well! Being an MUA, you obviously understand that makeup kits are an essential part of women’s lives. But with Vizio Makeup Academy, you do not need to worry about cost because we offer a lot of discounts. The good news is that once you get your first PRO card, you can even use it to apply for others. 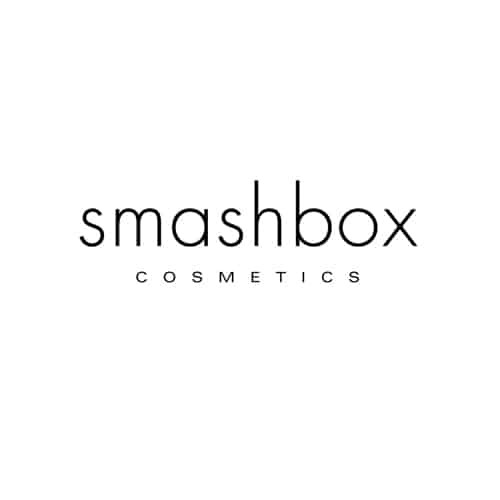 And if you want to avail a ProCard for Smashbox Cosmetics, you will need a valid photo identification AND any two of the following ( a professional letter of reference, a copy of your business card, a crew call list, and a valid makeup artistry certificate within the last 5 years). We hope you can make use of these of these discounts and make the most of your passion for makeup.